The Sauternes Cask Finish is a vatting of thirty 2012 bourbon barrels married in sauternes wine casks for five months prior to bottling. 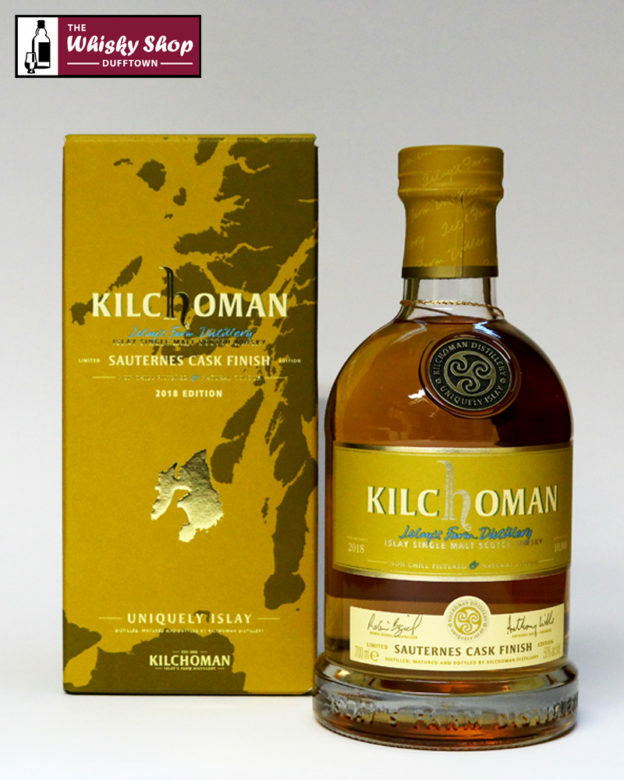 The five month finishing allowing for the sweet, white grape influence of the sauternes casks to balance with the characteristic mixed fruit and peat smoke of Kilchoman. Distillery: Maritime peat smoke, citrus and tropical fruit with hints of buttery sweetness. Distillery: Soft creamy chocolate and liquorice with waves of peat smoke, cinnamon and mixed fruit. 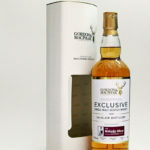 Distillery: Layered peat smoke and fruit with lasting honey sweetness.